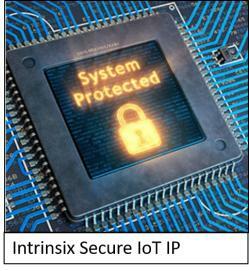 Milpitas, CA (November 27, 2017) – INTRINSIX CORP, An advanced semiconductor design services firm announced that its security and cryptographic subsystem IP has been selected by DARPA for implementation into the DARPA CHIPS program. Intrinsix will create a security chiplet based on their IP. The subsystem IP is also being used as a security solution for commercial applications such as the Internet-of-Things, smart sensors and other connected appliances. “By bringing the best design capabilities, reconfigurable circuit fabrics, and accelerators from the commercial domain, we should be able to create defense systems just by adding smaller specialized chiplets,” stated Bill Chappell, director of DARPA’s Microsystems Technology Office, when introducing the CHIPS program. This security subsystem is designed to be a portion of a larger System-on-Chip (SoC), to provide the larger SoC a root-of-trust, secure boot, and other cryptographic resources (for the DARPA CHIPS program, the larger microcontroller is a RISC-V Rocket-based design). The security solution delivers a “drop-in” hardware and firmware enclave for performing NSA Suite-B security and cryptography. This includes low-level functions such as Advanced Encryption Standard, Secure Hash Algorithm, Elliptic Curve Cryptography, and others. It also includes higher level ensembles such as ECDSA, ECDH and TLS, and others, to support secure boot, over-the-air firmware updates and other security operations. “Traditionally, security accelerators are challenging and tedious to create in a semiconductor design. 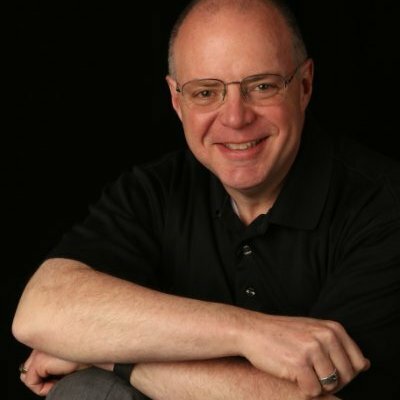 By including a tiny RISC-V processor within the security subsystem, we are able to offer a pre-validated and pre-verified hardware/software solution that is a “drop-in” security core for IoT and other communication subsystems,” said Mark Beal. 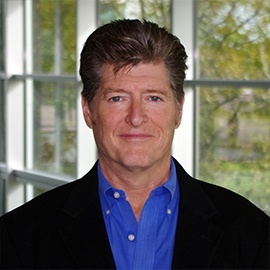 Interested parties may attend Mark’s presentation at the 7th Annual RISC-V Workshop or contact Intrinsix to request a semiconductor design consultation.